A simple, and powerful tool that leading-edge companies are asking for. 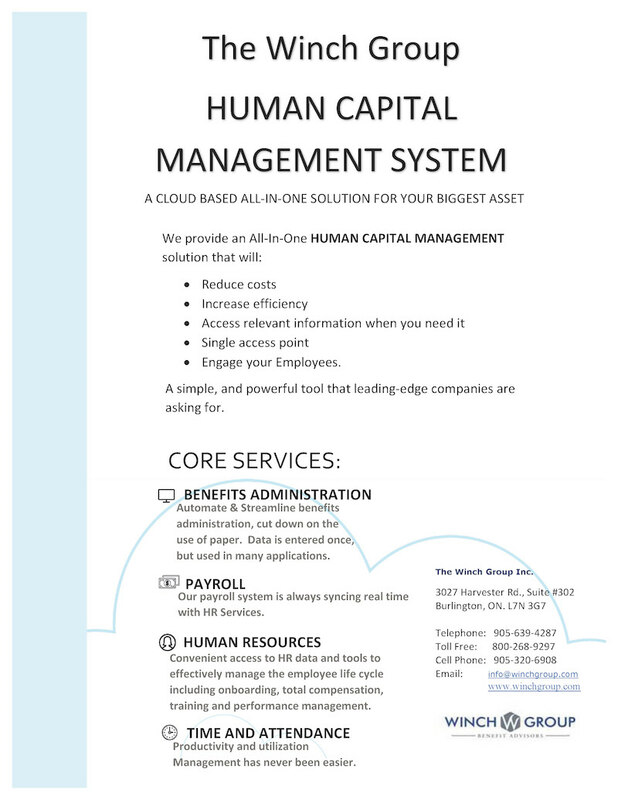 Automate & Streamline benefits administration, cut down on the use of paper. Data is entered once, but used in many applications. 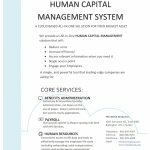 Our payroll system is always syncing real time with HR Services. Convenient access to HR data and tools to effectively manage the employee life cycle including on-boarding, total compensation, training and performance management. Productivity and utilization Management has never been easier.